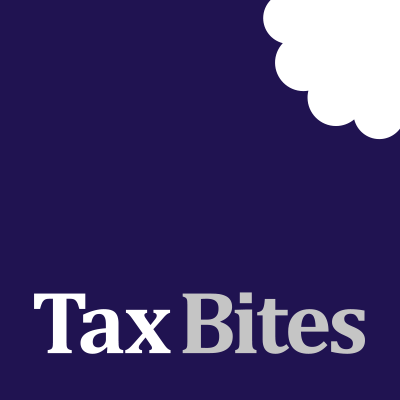 Michael has over 25 years’ experience as a tax adviser. He has a high profile in the North West as a negotiator and troubleshooter dealing in diverse and complex tax affairs. 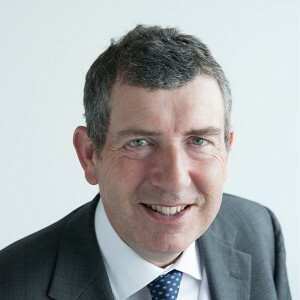 Prior to setting up Forbes Dawson, Michael was a senior partner within BDO LLP. Flat rate tax relief for pensions?